Hair serums are a boon in the world of trichology. This silicon-based liquid, coats the hair and nourishes it from within. In simple words, a hair serum protects, adds lustre and keeps hair healthy. 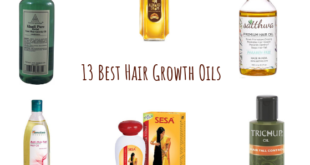 Different hair serums in India have varied product combinations to serve various purposes. Overall, the goal is the same – protect the hair from damage and add a glossy finish that is oil-free. You can warm up some hair serum between your palms and apply it along the length of your hair (without touching the scalp), immediately after hair wash or you can use the hair serum just prior to styling. As mentioned earlier, each product will come with a different package of claims and ingredients. Some hair serums are more like a nourishing oil, except that they do not let your hair soaking with a greasy look. 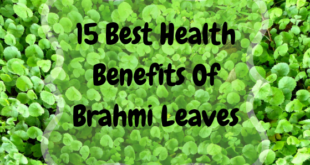 While some come with a load full of benefits, such as; protection against dust, pollution, humidity, heat damage from using hair styling appliances, UV protection, anti-frizz properties, etc. 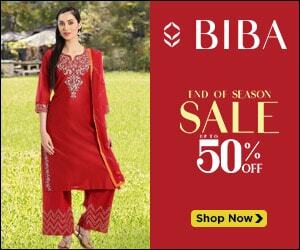 The choice is yours, to pick the product that would suit your need the best. 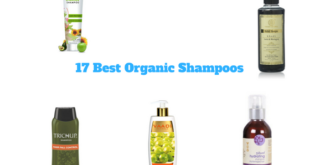 That being said, here are the best choices of hair serums for you to make a wise pick from. 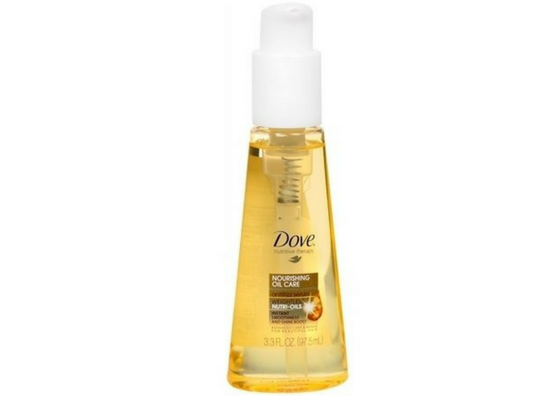 This super-light hair serum comes with the benefits of Grapeseed and Sesame Oil. While grapeseed with its essential fatty acids content, promises to strengthen and nourish hair right from the shaft, the sesame oil gives a beautiful non-greasy shine to the hair. A small amount of this product goes a long way. The fragrance is divine with its citrus infused aroma, and the product is extremely light on the hair and does not leave any residue (as it claims!). Good to be used on wet hair, towel dried hair, or just before using any styling appliance. Above all, The Body Shop Grapeseed Glossing Serum transforms dry and frizzy hair into the perfectly manageable, tangle-free, glossy hair you’ve been dreaming of having. It is a perfect choice of hair serum that one wouldn’t regret! 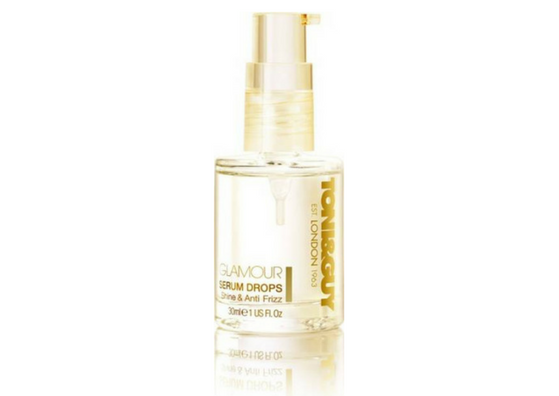 Glamorous locks throughout the day are yours with the Toni & Guy Glamour Serum Drops. The product has a pleasant lingering fragrance and lives up to its claim of leaving hair frizz-free. 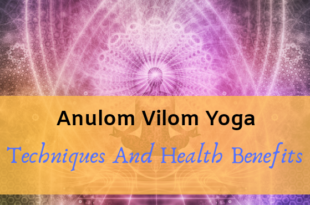 Take few drops of the product (package says 2-3 drops, but thicker and longer hair needs about 5-6 drops), warm it between your palms and run it smoothly along the length of your hair. Polished, silky and refreshed hair is all yours! Works brilliantly on wet as well as dry hair. The effect lasts until the next wash and the results are extremely impressive. The product comes in a glass bottle and is very thick in consistency, but, surprisingly, it spreads easily, gets absorbed into hair like a dream and does not leave traces on your fingers. These serum drops do not let your hopes down. Makes hair shiny, conditioned and polished looking! Does not make hair oily or greasy- at all! If perfect control over your hair and mirror-like shine are your top priority, Wella Professionals Mirror Polish Finish Shine Serum is the one you should turn too. The spray type serum claims to keep hair frizz free with parlour like mirror polish finish! And the hair serum stays true to its promise. The product is light like water, smells like mild shampoo, does not leave residue and can be sprayed onto unmanageable hair anytime, anywhere. 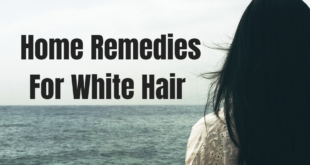 Battling with extremely dry and frizzy hair that throws a tantrum while detangling? 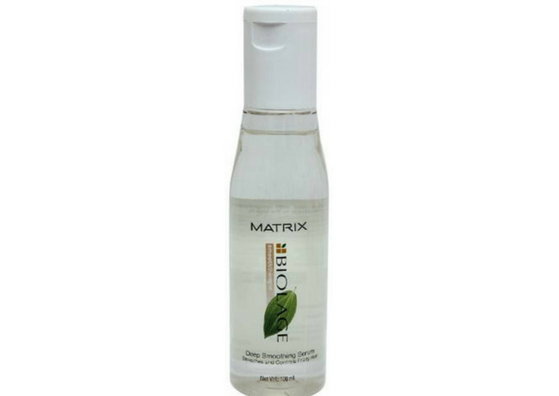 To manage this issue, we would suggest Matrix Biolage Smoothing Hair Serum. 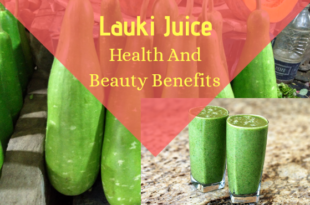 The product comes with the goodness of Grapeseed oil and Avocado and therefore aims to condition and nourish hair. The ingredients are from botanical extracts and that ensures your tresses are safe even on the long run. Slightly thick in consistency, smells pleasant, spreads easily, makes hair smooth and soft, and detangles knots easily. This serum can be used on wet or dry hair, however, it is better for those with oily hair or oily scalp to avoid this product. It does leave hair greasy even for the wee bit amount taken extra during application. If extremely dry hair and frizz are your concerns, only then this one is the right pick. 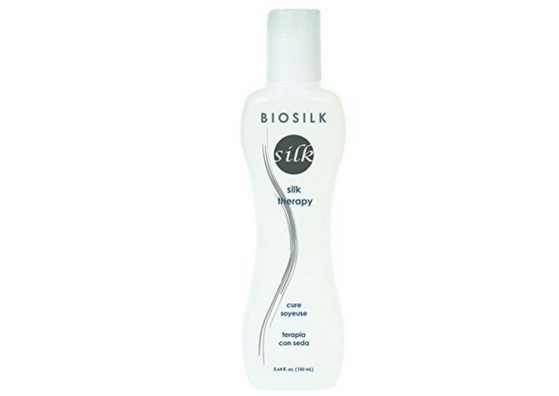 For hair that looks and feels as smooth as silk, instantly, you should opt for the BioSilk Silk Therapy Serum. The product is light, spreads easily and true to its claims leaves hair looking (and feeling!) glossy, smooth and silky. Hair looks revitalized and full of life almost instantly after use. The product works well wet and dry hair and certainly acts as a good protectant even during dry, cold and humid climate (as promised). One drop is more than enough, and we insist you remember that since it can make hair go limp the very next day. 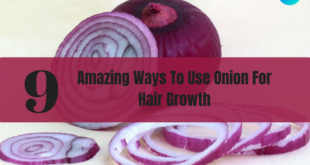 The smell is slightly strong due to its alcohol content, but it wears off quickly once applied to hair. The results are impressive that you might even skip on hair styling. 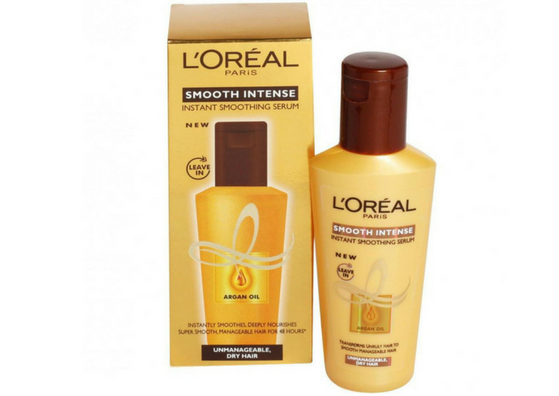 Smooth and soft hair instantly that lasts all day long is a definite yes with L’Oreal Smooth Intense Instant Smoothing Serum. The serum works a little magic on coarse, dry and frizzy hair, making it manageable and with an exceptionally impressive shine as a bonus. The product is light, spreads easily and has a wonderful floral fragrance. The big hit here is that it does not make hair or scalp greasy or oily. 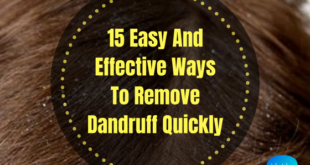 It can be applied on dry hair before or after styling. The product is decently priced and stays true to all its claims. It is indeed a great hair serum to bank on for each one of your bad hair days. Control frizzy hair and add a beautiful lustre and bounce to your tresses with Dove Anti-frizz Nourishing Oil Care Serum. 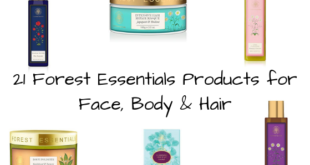 The benefits of essential oils for hair and ‘nourishing oil care content’ is an obvious bonus. Apart from that, the serum also works equally well. The product is to be applied on damp hair, however, dry hair application also works. There is an immediate lift to hair volume and a lustre filled shine! Makes hair look healthy and absolutely controls frizz like a pro. The fragrance is pleasant and the serum does not make hair look greasy (provided the application is done using considerable amounts). 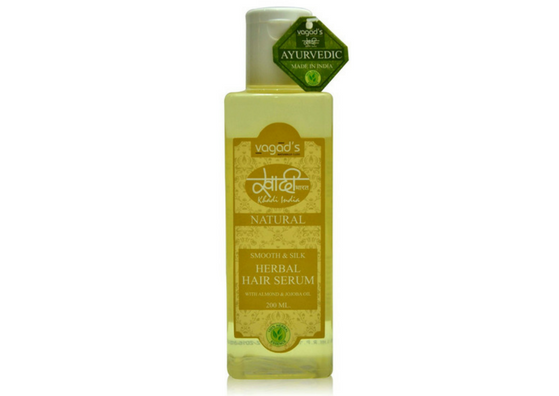 This gentle hair serum is another favourite choice of many. Bring back life to dull and dry hair with the perfect hair diet within Khadi Smooth and Silk Herbal Hair Serum. The product contains Tea Tree Oil, Vitamin E, Jojoba Oil and Almond Oil; each one promising a whole lot of benefits for your hair. 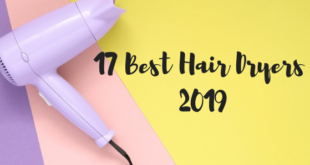 Lustre filled shine, smooth and silky hair texture, UV protection, hair fall prevention and more to the list is all yours. The serum has a very watery consistency and spreads easily along hair length. 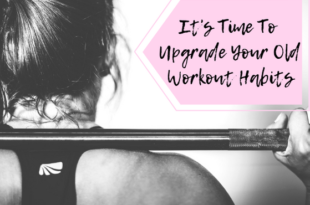 A little goes a long way so that might lead you to skip on its expensive pricing. However, it does leave hair looking slightly oily and greasy, therefore those with dry and coarse hair alone can resort to this serum. It does add and instant shine to the tresses and makes hair extremely manageable and tangle free. For an everyday hair serum, that keeps tangles and flyaways at bay, we would recommend Livon Moroccan Silk Serum. The product comes at an affordable pricing, despite the Moroccan Argan Oil content (which is impressive!). Additionally, it offers UV protection and promises hair nourishment. The consistency of the product is slightly runny and might leave a little bit of residue on hands or fingers. It spreads easily on hair, adds lustre and shine, makes hair smooth and touchable and keeps it tangle free for the day! 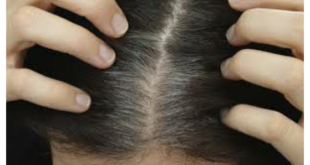 Working wonders on frizzy hair is not what the product claims and it hasn’t been found to do so as well. The fragrance could be overpowering for some. Otherwise, this product is good to go on your next purchase. 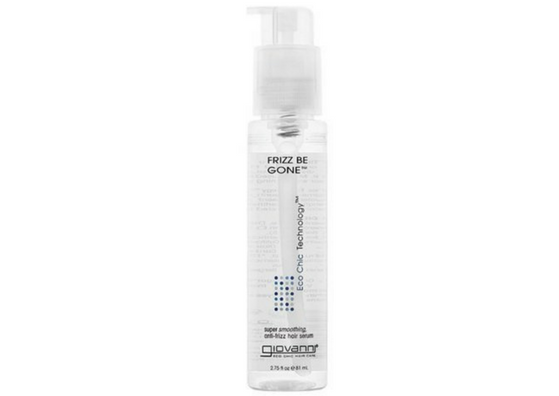 Those with a thick unruly mane that needs to be tamed will be grateful to find Giovanni Frizz Be Gone Anti-Frizz Hair Serum. This product is a miracle worker, true to each one of its claims. Being thick in consistency makes it easy for application evenly along the thick and rough hair. 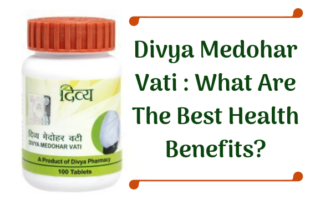 Yet, it does not leave any residue and gets absorbed into hair easily. The serum ensures frizz is kept absolutely under control and it does all this with the infusion of organic products alone! This one, is a must check out. 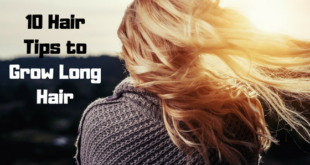 Reverse all damage caused to hair from heat, harsh climate, pollutants (and even product overdose), with the wonderful healing benefits of Argan Oil of Morocco. 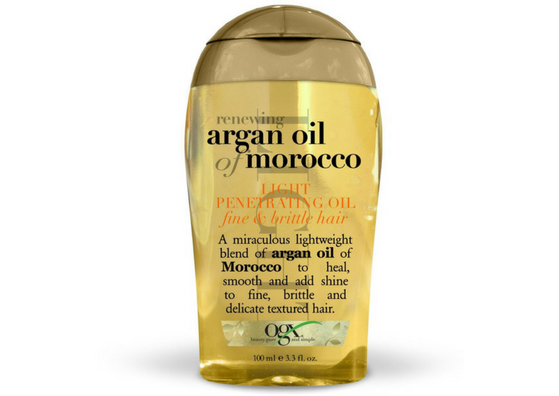 The Organix Moroccan Argan Oil Penetrating Serum is a winner when it comes to renewing life to dry and damaged hair. 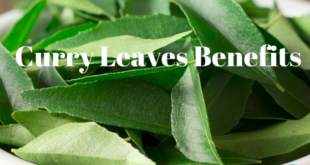 The product is available for fine and brittle hair and as well as for dry and coarse hair. 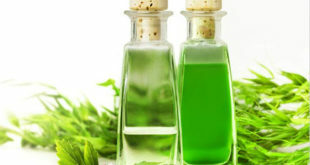 The consistency of the product can be placed between that of an oil and serum. It spreads easily and the fragrance is divine! True to its claims, the serum keeps hair soft, smooth, shiny and helps to tame flyaways as well! 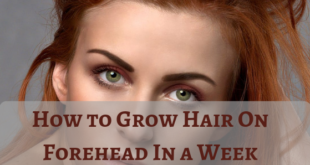 If you are looking at keeping hair healthy and beautiful with one product, this is it! Here is yet another expert at frizz control that comes with an extremely affordable price tag. 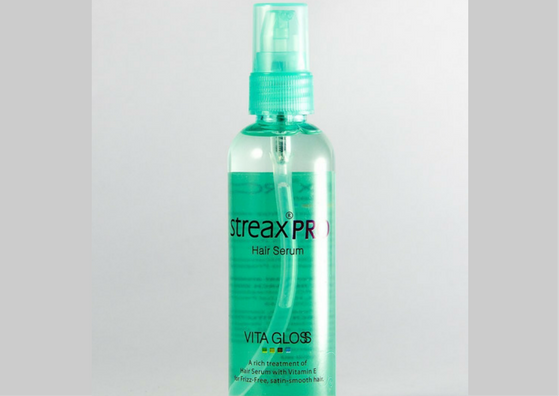 The Streax Pro Hair Serum VITA GLOSS is a promising hair serum from the professional Streax brand and it does an excellent job at living up to its claims. The serum can be used on wet or dry hair and has been found to be useful even while styling. The product imparts an immediate shine and lustre to the hair and keeps it oily-free as well. Vitamin E infused within the product is an added bonus to maintain healthy hair through this serum. 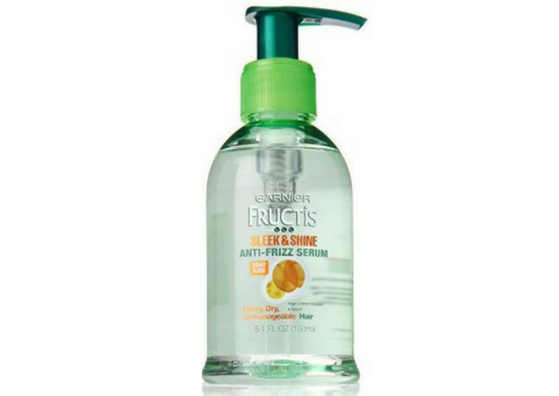 For a sleek and shiny hair that is tangle free and manageable all day long, you can resort to Garnier Fructis Sleek & Shine Anti-Frizz Serum. The serum works effortlessly in keeping hair shiny and glossy until the next wash. You can use this as a leave-in serum to maintain glossy hair, to manage frizz, as a post styling serum, etc. The fragrance that it imparts to the hair is somewhat fruity and citrus, pleasant enough to be happy with. The packaging is also comfortable and travel-friendly. The only thing to watch out for is the amount you used during application since it tends to leave hair oily. Makes hair sleek and shiny, indeed! 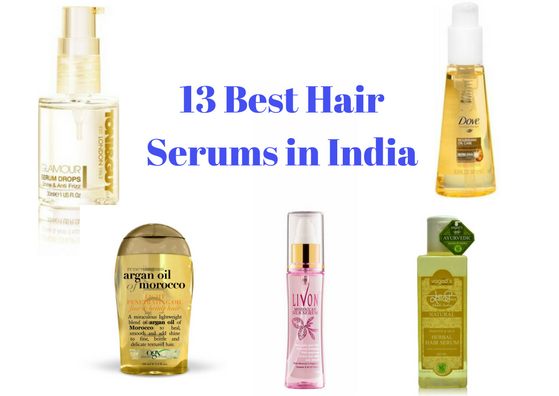 That’s a wind up on the 13 Best Hair Serums available in India. Hope you found the list useful and we would appreciate if you could let us know what worked or works the best for you. Hair needs to be treated as gentle as silk, and if you haven’t been doing that, invest in a good hair serum as the first step to getting the beautiful tresses of your dreams.